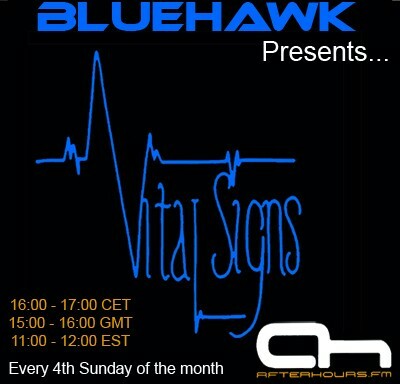 hey everyone - hope you enjoy the latest episode of my Vital Signs Show!! Thanks to everyone who tuned in! Last edited by BlueHawk; Aug 24th, 2008 at 18:02.